By Roxanne on April 4, 2017 . 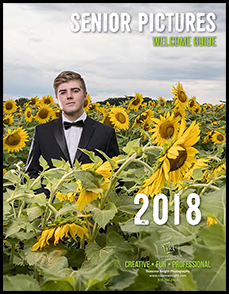 CLICK HERE to download your SENIOR GUIDE. Congratulations to the Class of 2018 – this is going to be an exciting year for you. 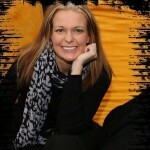 We appreciate you for your interest in Roxanne Knight Photography and are excited to meet you. Please stop in for your studio tour and get to know us. Or, contact us with any questions you may have about your senior portrait experience.